The losing streak is over – and in emphatic fashion. Former four-division (and pound-for-pound) champ Roman “Chocolatito” Gonzalez scored his first victory in more than two years and flashed some of the old offensive brilliance as he disposed of Moises Fuentes with a vicious right hand in the fifth round of the GGG-Canelo 2 undercard opener. 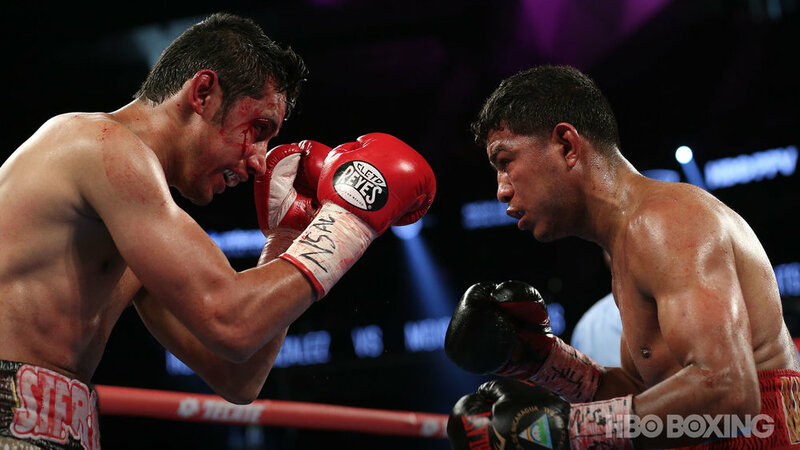 This was the Chocolatito’s first bout in nearly 12 months, following back-to-back losses to Srisaket Sor Rungvisai – the first by controversial decision, the second by brutal fourth-round KO. Now 31 years old, questions swirled. Did the Nicaraguan have anything left? It may have something to do with the opposition, but against Fuentes (25-6-1, 14 KOs), an easy target, the answer was yes. After a tentative start to the fight, Gonzalez started opening up in the final 30 seconds of the first round and never slowed down from there. A head clash opened a cut over Fuentes’ right eye in the second round, and the blood was clearly bothering him. Gonzalez’s nonstop combinations to the body and head only exacerbated his problems. A left hook in the third nearly dropped Fuentes, but he stayed up after dipping low. 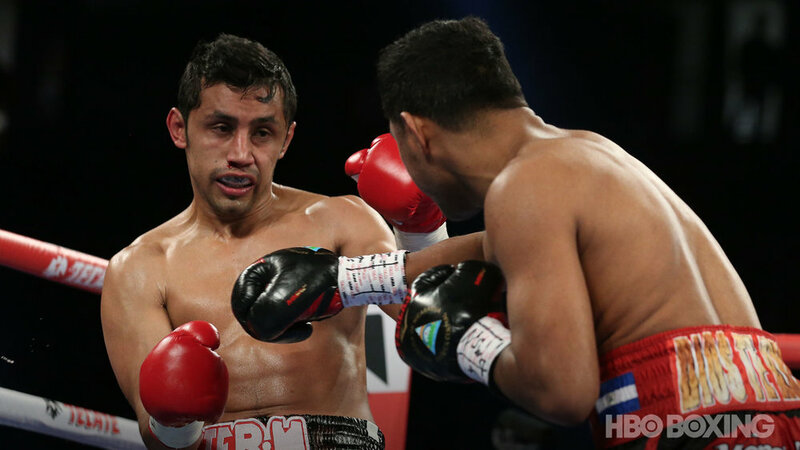 He had no such recuperative powers in round five, when a sizzling right to the chin knocked the Mexican veteran unconscious before he even hit the canvas. It may be a Knockout of the Year contender – and for Chocolatito (47-2, 39 KOs), hopefully the start of a memorable comeback in the talent-loaded super flyweight division.